India is a hugely important global marketplace with an exciting future. Post-Brexit, it will be even more vital for UK businesses and specifically the Northern Powerhouse to establish valuable relationships with India. We work with the world’s leading corporates, growing small and medium businesses, education institutions, charities, membership organisations, trade bodies and government agencies. Our core objective is to help these organisations successfully explore, enter and expand into dynamic, high-growth markets in India. identify, develop and manage these local relationships to ensure they continue to add value and operate effectively. Are you a business who? Is currently exporting but looking at new markets and new opportunities? Would like to increase their foot print and accelerate business growth in India? Is new to exporting, business is growing, and their product/service lends itself to the Indian market? The mission lasts for a total of seven days and you can attend for the full duration or for a small part – whatever works best for you. 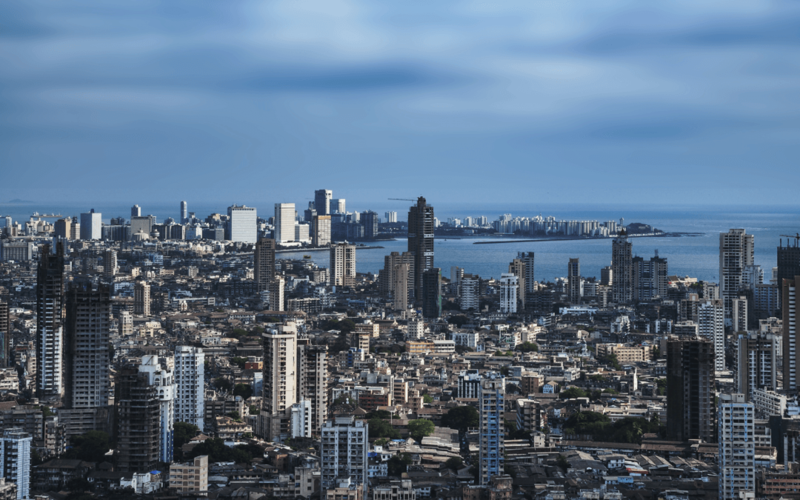 The trade mission to India will create business and trade opportunities to connect with key contacts within the Indian Government, business commerce and education sector. The plan to achieve this would be a programme of engagement through the delivering activities, initiatives, products and services focused on trade, talent and training. Delegates will have for them a carefully planned schedule of meetings, including briefings with organisations in the UK such as DTI and sector specific trade bodies leading on to scheduled meeting in India which will be specific to their individual requirements. Electronic preparatory pack about India (jabs need etc. ), covering culture doing business in India etc. Business Groups such as: Confederation of Indian Industry/ Federation of Indian Chamber of Commerce and Industry etc. What are the benefits of a trade mission? Meet with Industry & f Commerce leads. What’s included in the cost of the visit? PR support pre, post and during the mission to maximise promotional opportunities. If you decide to progress to set up your business in India, YABA can provide a full support service to help you to do this. There could be match funding grant support available to cover hotel and travel costs, please use contact details below for more information.